Home/News/How important is UKATA Course? 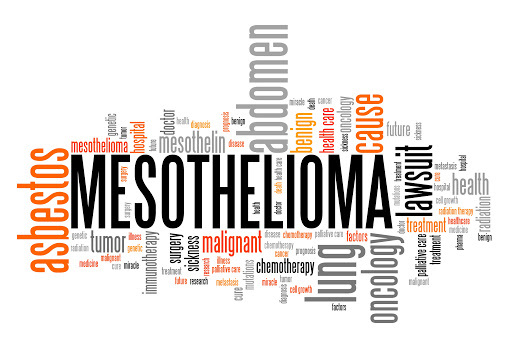 Are you aware of the outcomes of the asbestos materials? 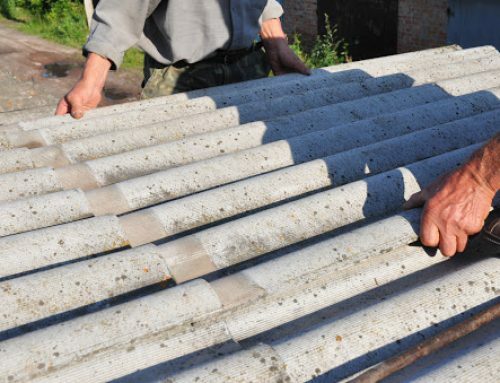 Do you know you can get certified by a reputed body on asbestos awareness? While it will cost you to become certified it doesn’t cost a thing to become informed. 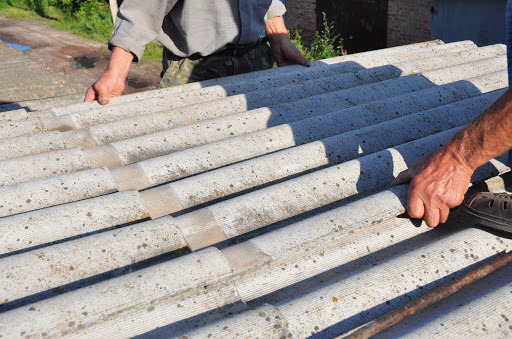 We can provide free information on asbestos, what it is, what it does, how to identify it and what to do if you have discovered it. 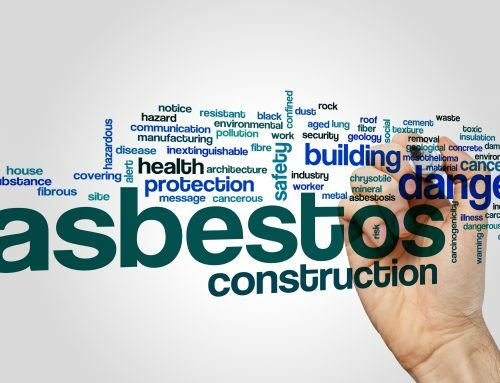 There is a lot of free information available online and from government agencies where you can find UKATA course as the leading certified body providing asbestos awareness course. 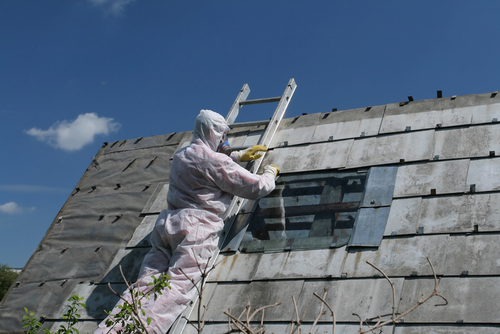 UKATA certification is a valuable course for all those who are under exposure of asbestos and its materials. 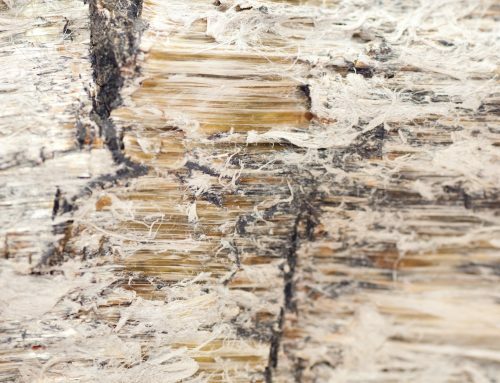 Asbestos is a highly toxic fibre. 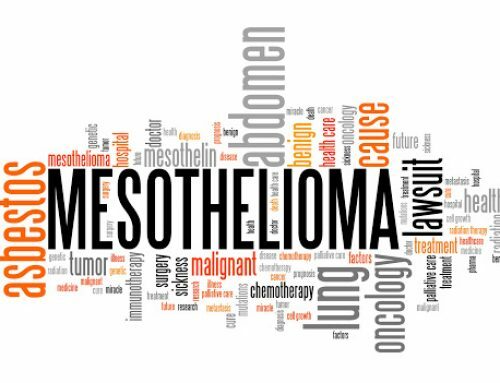 When inhaled, the tiny needle like fibres become embedded in the lungs and over time can cause illnesses such as mesothelioma and asbestosis. 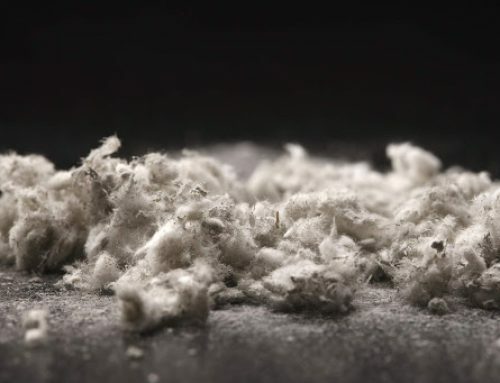 Most countries around the world have banned the use of asbestos however, the substance was used widely and in a variety of different ways for many years, especially in construction. 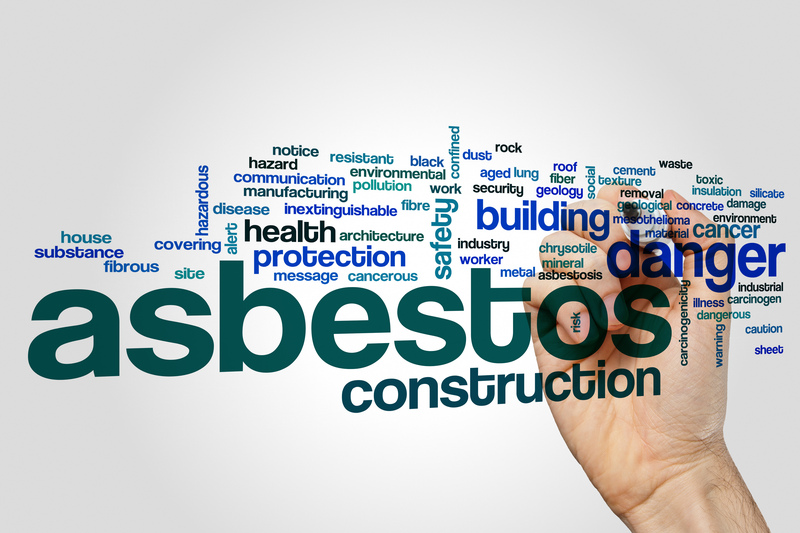 Old buildings and often sheds or even public buildings such as schools were built using asbestos containing materials. These are unsafe and should be removed or dealt by qualified professionals. 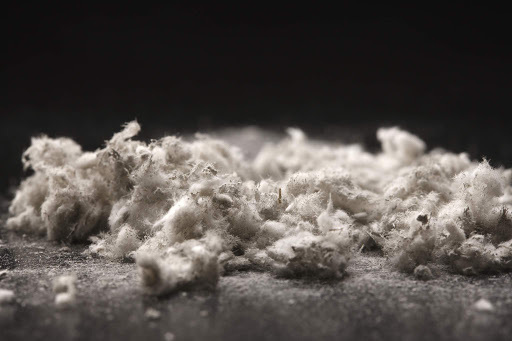 Asbestos is a very dangerous material and improper handling can lead to serious consequences for workers and those around them. So, UKATA Certification comes into play The certification is important as it provides evidence of understanding and ability. So, it is better to get proper training before proceeding to work with the hazardous material. 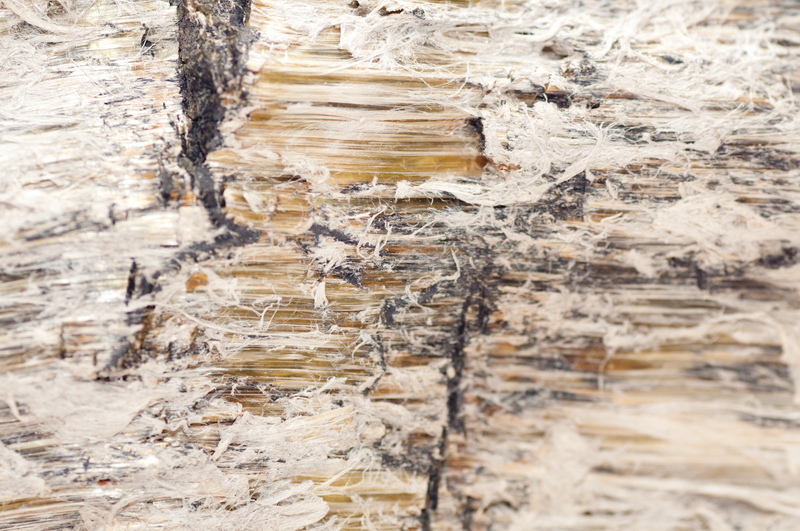 The training doesn’t teach you to work with asbestos but to make you aware of the use of asbestos. Feel free to Contact us for more information.